About Haryana | About us | Haryana Tourism Corporation Limited. The name Haryana means the abode of God. It is a blend of two Sanskrit words ‘Hari’ which means God and ‘ayana’ meaning home. It is a land where guests are treated equal to god. Haryana represents the face of modern India. The one which is heralding the future yet prides itself of being rooted in its magnificent culture. 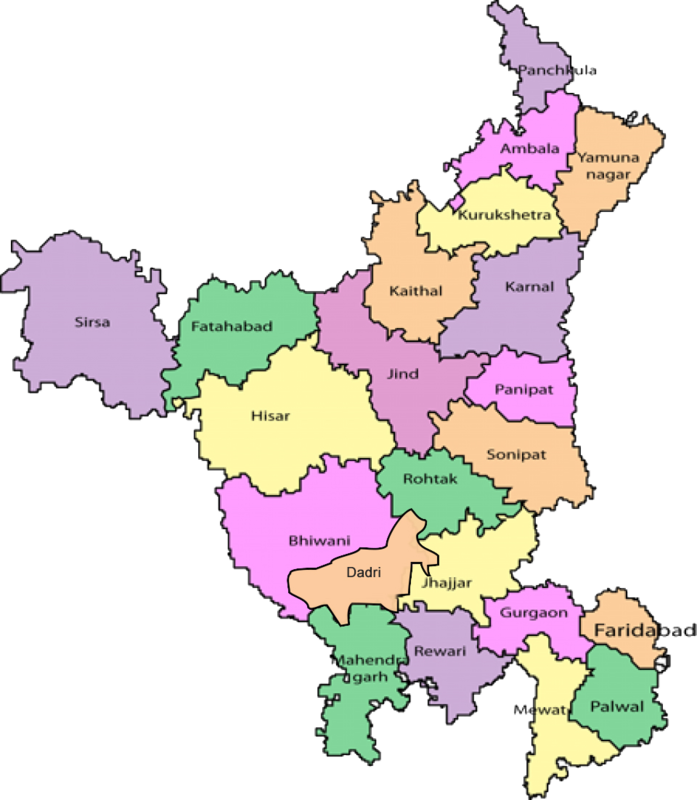 Today Haryana is positioned among one of the wealthiest and most economically developed regions in South Asia. Haryana is a vivid kaleidoscope of diverse landscapes, showcasing magnificent archaeology and celebrating art and culture. A state that has transcended on a journey and preserved the best of both worlds – the footprints of the bygone era and futuristic vision. From being referred to as ‘heaven on earth’ in ancient Sanskrit texts to being the bedrock of Indus valley civilization, Haryana has one of the most unique histories. This land has also witnessed historical battles, including the famous battles at Panipat and has lent canvas for the epic battle of Mahabharata at Kurukshetra. Today Haryana stands tall with its achievements in agriculture, industrialization and flourishing art and culture. Rich in history, monuments, heritage, flora and fauna, human resources and tourism with well developed economy, national highways and state roads, Haryana is a journey worth experiencing.